Stokke Lovers paid a visit to the first day of The Baby Show yesterday, excited to see many of the new lines on display (mainly summer kits for the Xplory and style kits for the upgraded Scoot, more about those below) but what we hadn't expected was the big reveal of a whole new range: Stokke Home. Opinion is divided here at Stokke Lovers HQ but overall we love the (as expected from Stokke) design and the adaptability, growing with the child as always. Expected to launch in May 2015...a little bit too late for our new Stokke Lovers Baby, arriving 15 April, what do you think about Stokke Home? 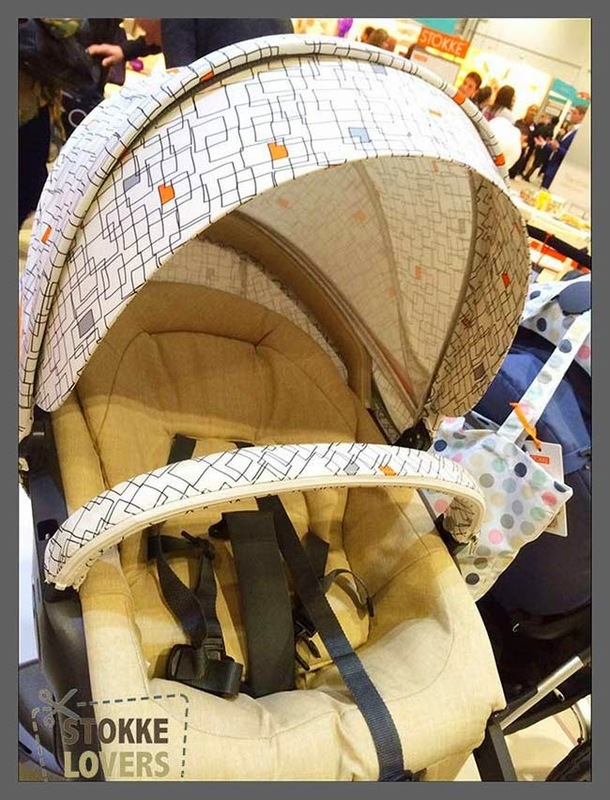 The Stokke stand had a number of the new kits on display but the one which really caught our eye was the new 'Grid'. Dressed with beige melange, it would equally complement black melange or even True Black (as our new Stokke Lovers Baby will have). We are Scoot lovers here and were very excited to see the 'Dots' range of kits for the upgraded Scoot. 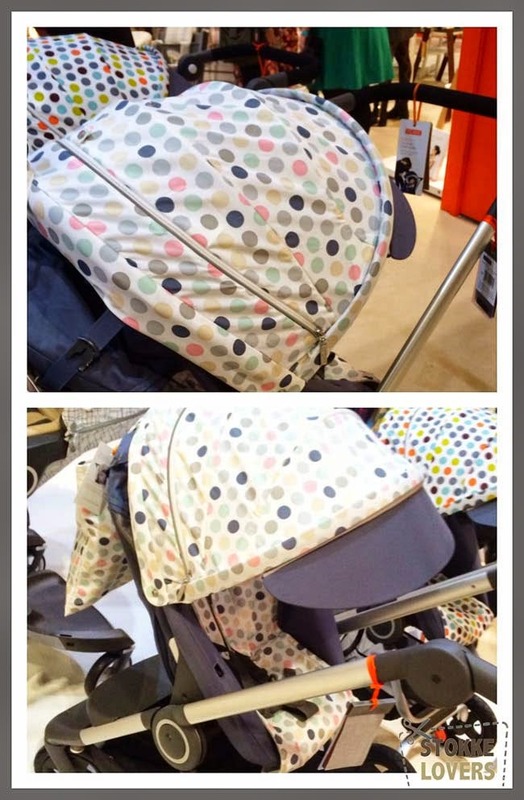 With the new aqua blue (which our new Stokke Lovers Baby has, perfect for spring days), the 'Soft Dots' adds a totally new dimension. Overall, though, the combination of the grey melange softtbag and parasol makes the Scoot a very welcome addition to the range, ideal for a Spring baby. 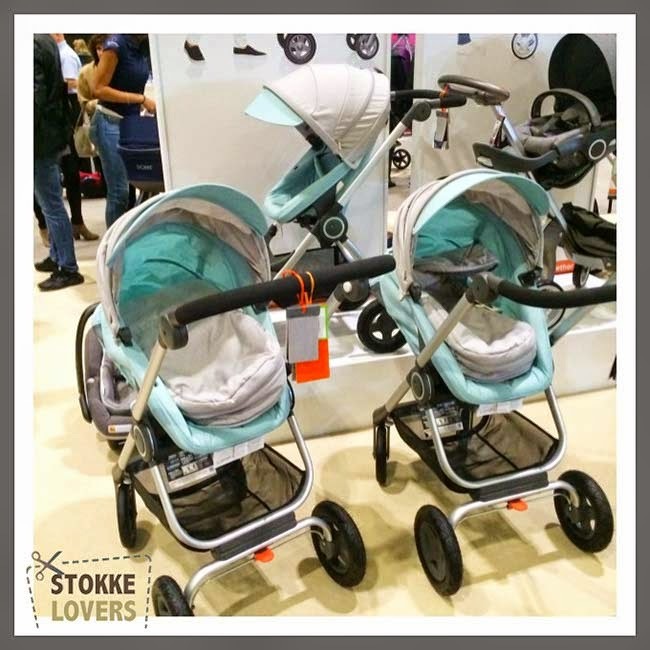 As always, Stokke at The Baby Show did not disappoint and left us wanting more...with the promise of Spring days, fresh colours and innovative style. Stokke in the Spring - we are ready for you! 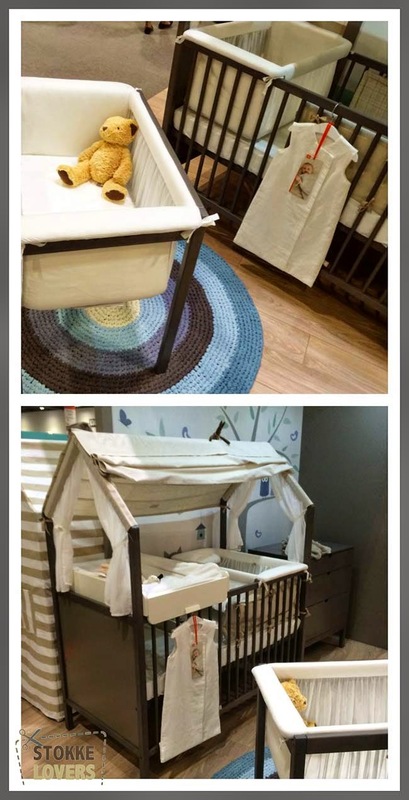 We will leave you with some more pics of the new Stokke Home collection, we'd love to know what you think of it.